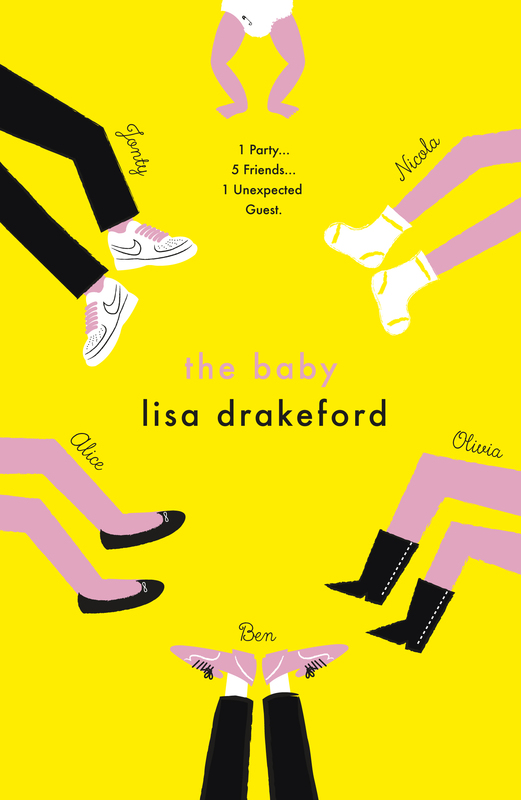 When Olivia opens the bathroom door, the last thing she expects to see is her best friend Nicola giving birth on the floor – and to say Nicola is surprised is an understatement. She’s not ready to be a mum, and she needs Olivia’s help. But Olivia has her own problems – specifically her bullying boyfriend, Jonty, and keeping an eye on younger sister Alice. And then there’s Nicola’s friend Ben, who’s struggling with secrets of his own. Categories: Social/Family | Tags: Lisa Drakeford | Permalink.